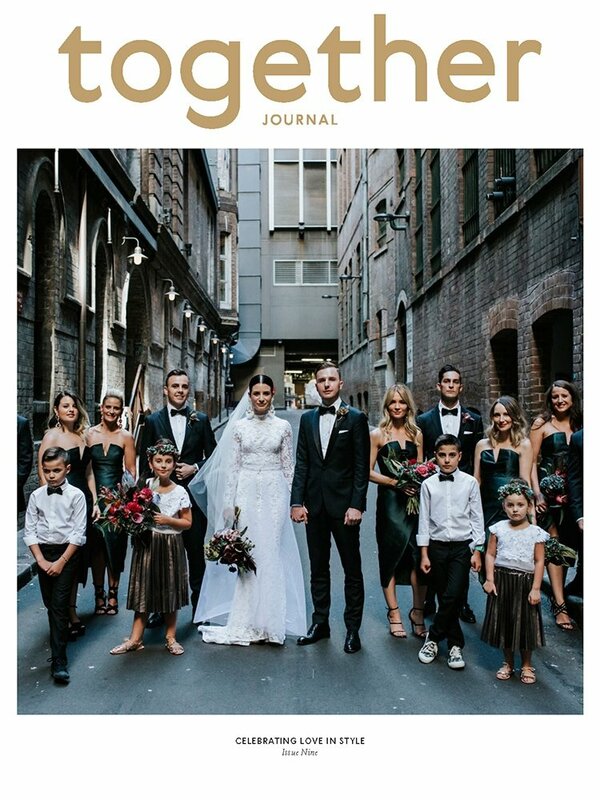 It is such a great feeling to see James & Liana’s wedding featured on the front cover of Together Journal Issue 9. 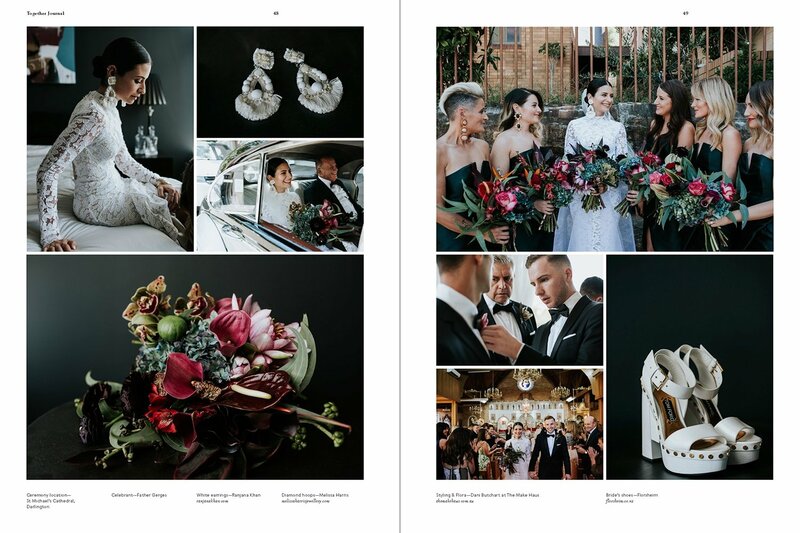 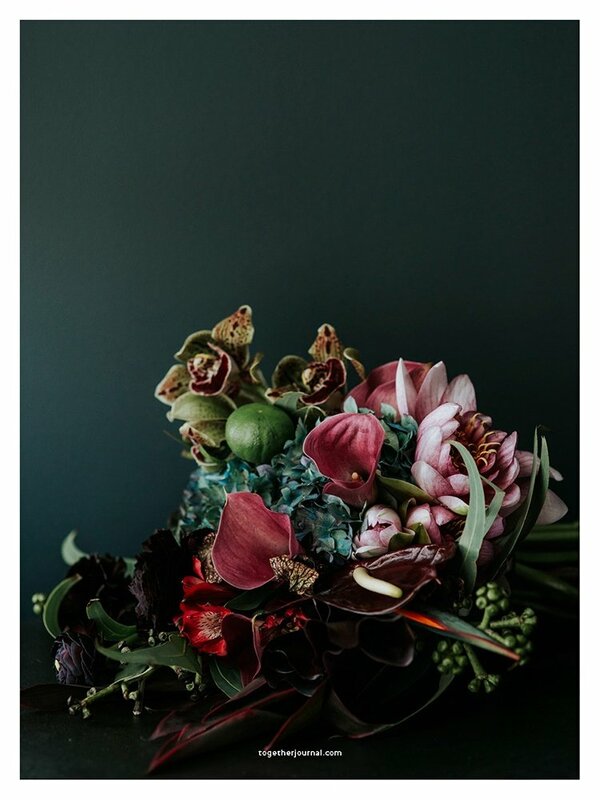 Together Journal is without a doubt one of the most inspiring and beautifully curated magazines we know featuring non-traditional weddings so the celebrations of James & Liana’s HyperParadise wedding was the perfect match for it. 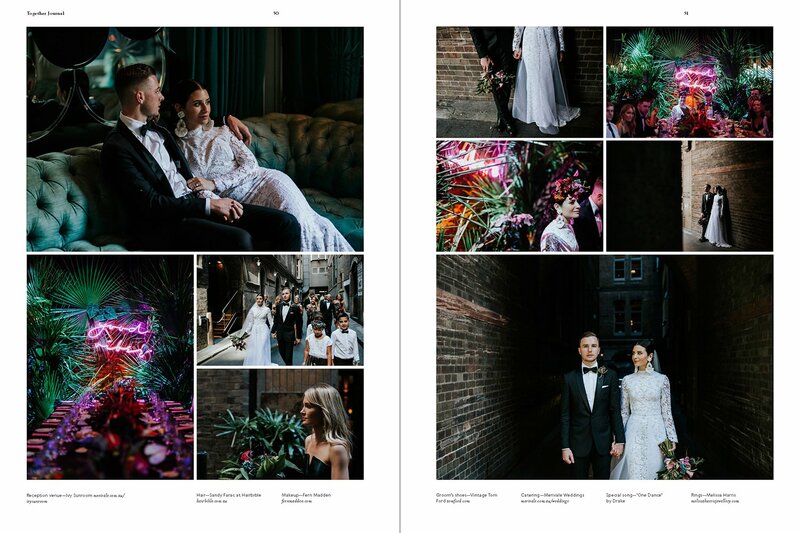 We couldn’t be happier about the outcome and look forward to sharing many more epic wedding stories with Together Journal in the future! 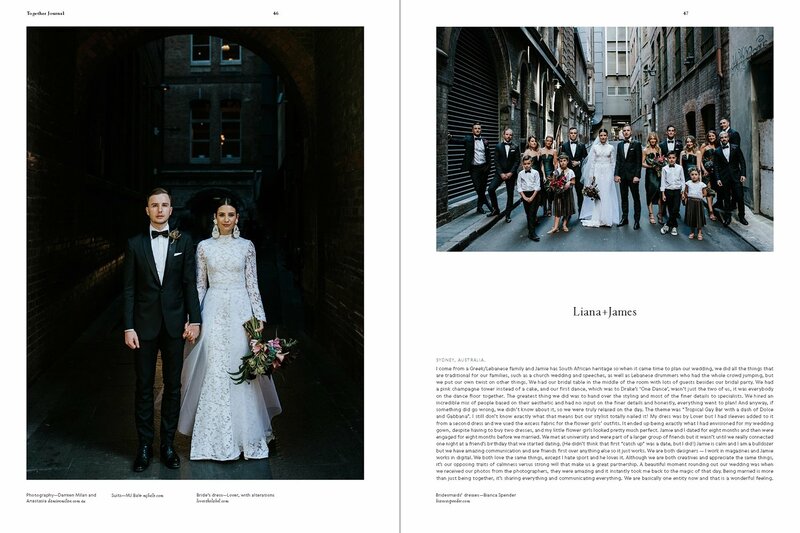 You can see James & Liana’s full wedding story here.